Move in now & enjoy top of the world views from this beautiful brand new home in unique enclave of one of Americas top modern golf communities. Main level master, walkout lower level, open floor plan, indoor-outdoor living perfect for relaxing & entertaining. Lakeside living, captivating views, open space & breathtaking sunsets. Custom rear yard patio & landscaping plus additional side walkout with custom side yard patio, pergola & landscaping. Lock & leave lifestyle with low maintenance exterior & landscape. Designed by TKP Architects & built by Masterpiece Custom Builders, home boasts superior craftsmanship, extraordinary architectural detail, uncompromising interior finishes, abundant natural light, soaring ceilings, generous storage & 3 car garage. Miles of trails connect you with nature, neighbors, the Championship course & full-service private Clubhouse. 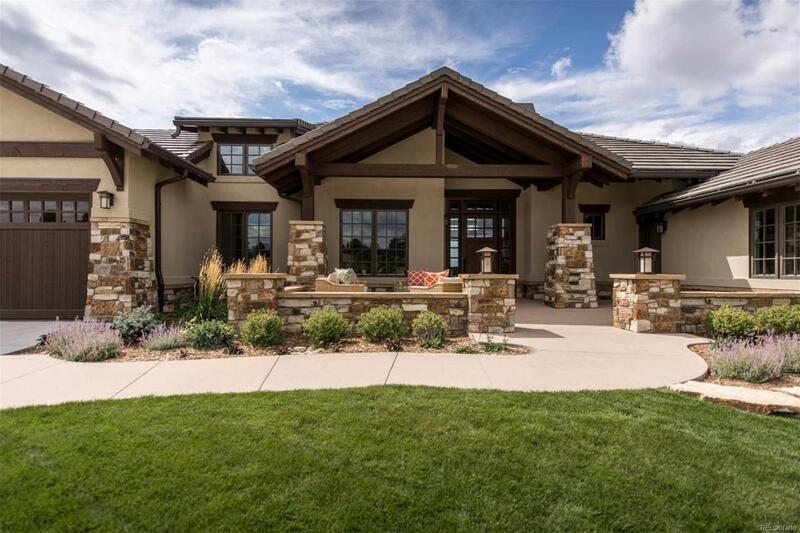 Betts Lake at Colorado Golf Club has the location you want, lifestyle you are looking for & luxury you deserve!